Thousands of Brisbane commuters will be left high and dry today with the city's ferry drivers beginning a two-day strike. The strike which began at 4am today will last until the end of Friday, with workers expressing their anger over what they claim is a lack of job security and low wages. The Maritime Union of Australia claims many workers are being paid under-award rates, and many had no sense of job security because they were employed on casual contracts. However the company which employs the drivers, Transdev, has strongly rejected the claims, and urged the union to work with them to resolve the outstanding issues. It's understood the company and the union have been at loggerheads for almost a year over the issue. 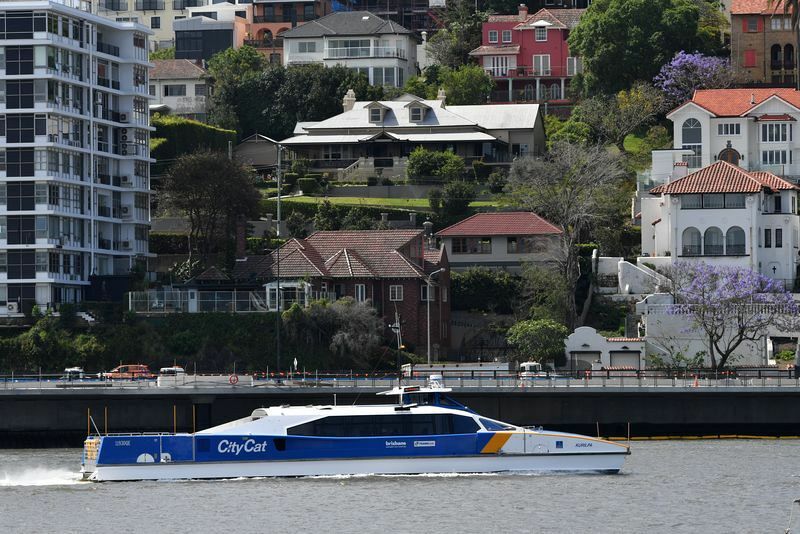 Brisbane River commuters are warned there will be no ferry services during the strike action, and to arrange alternative transport if possible.